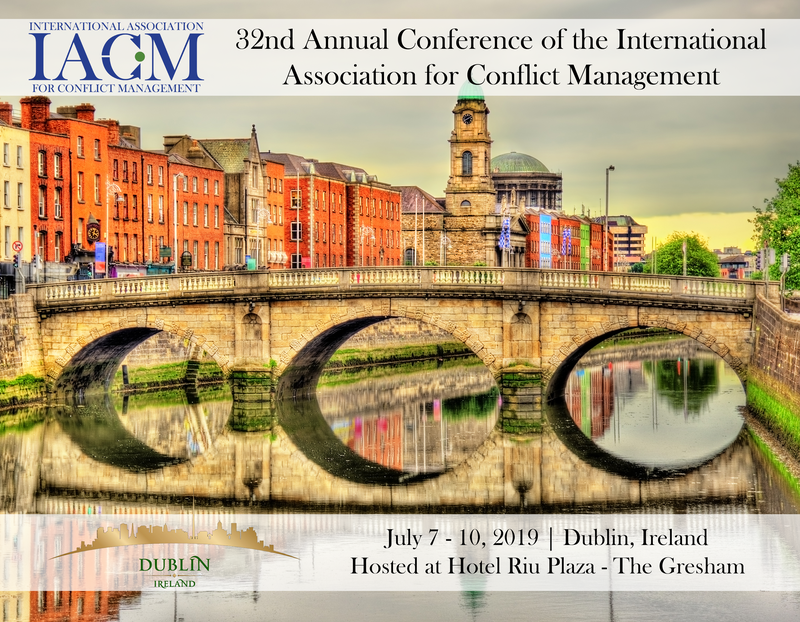 IACM’s annual conference focuses on the research and challenges of the field of conflict management. 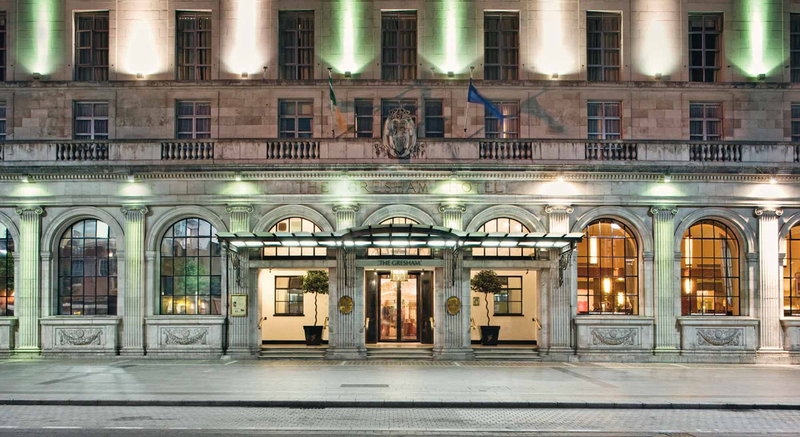 Our 2019 conference will be held at Riu Plaza The Gresham Dublin in Dublin, Ireland from July 7 – 10, 2019. Come join us in this gorgeous city full of history. We have exciting new changes in store for IAFCM.org. Beyond a new website design, there will be much greater engagement between our members and conference attendees by way of our website, social media, conference management, and email/discussion lists. IACM’s leadership is hard at work as we seek to provide you even more resources and features! 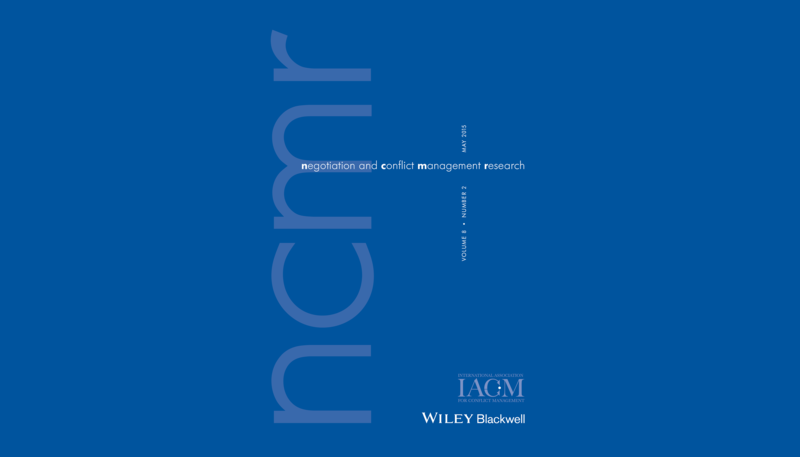 Your IACM membership provides you with a subscription to IAfCM.org, a subscription to Negotiation and Conflict Management Research journal, discounted conference registration rates, membership voting rights, the ability to run for IACM office, and more!